Thomas Reuters, leading MNC mass media and information services providing company announces new jobs for Application Support Engineer posts for Bangalore location. 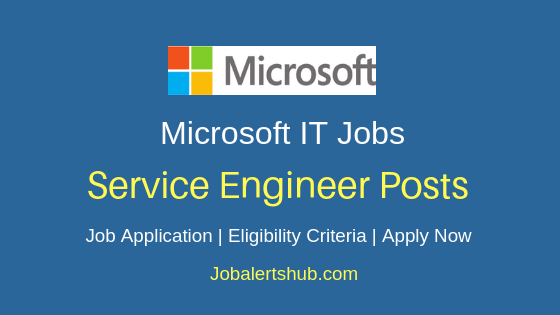 Through Thomas Reuters Application Support Engineer Jobs 2018 Bang job announcement, aspirants who completed graduation in IT filed. 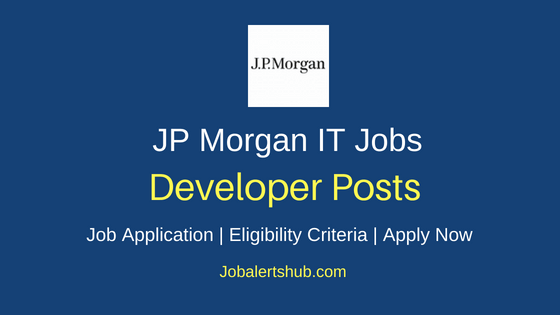 And have skills in IT infrastructure, Network and other required for the post can apply. 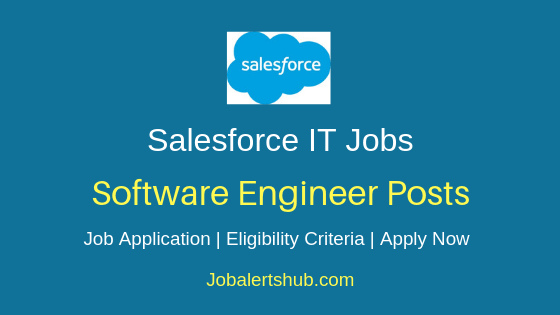 Interested and qualified person have to apply for the vacancy through online mode from job application link provided below. 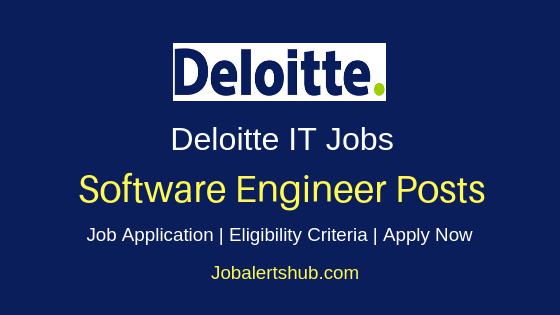 Job Designation: Application Support Engineer. Educational Qualification: Degree in an IT related subject. 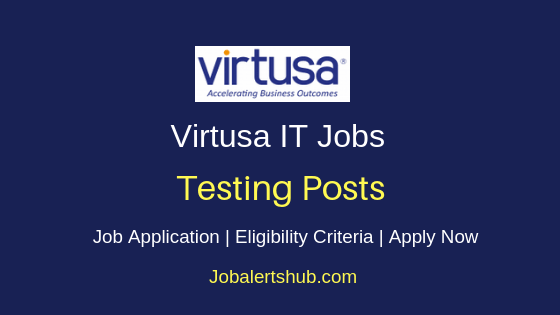 - Windows or UNIX administration skills. - Good communication skills in English in verbal and non-verbal. 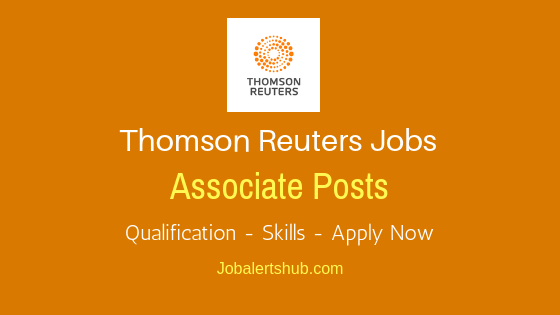 Apply Now : Latest Thomas Reuters 2018 Jobs For Freshers In Hyd & Bangalore. 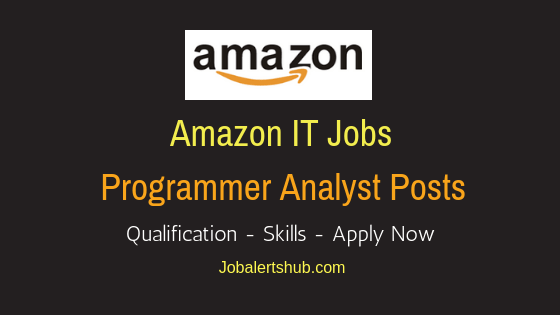 Apply Now: Latest Amazon Walk-Ins 2018 For Freshers For 12th Pass. Graduates & PG Holders. 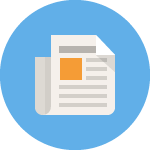 And apply for the job through online mode by registering initially with Thomas Reuters Careers and apply for the job through online mode by using below link.